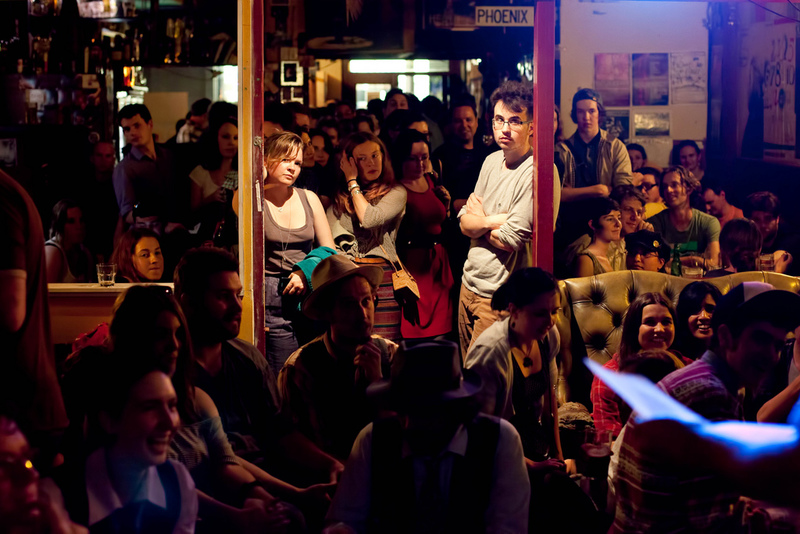 Late in January I was interviewed for ArtsHub on what makes a successful night of poetry in a pub. I talked quite a bit but the one important thing I did not say was to remember that the event is a show. You can read the interview here, it draws on the views of a number of other poetry organisers.